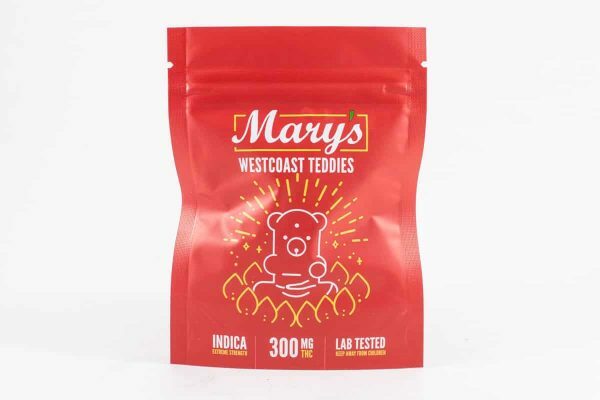 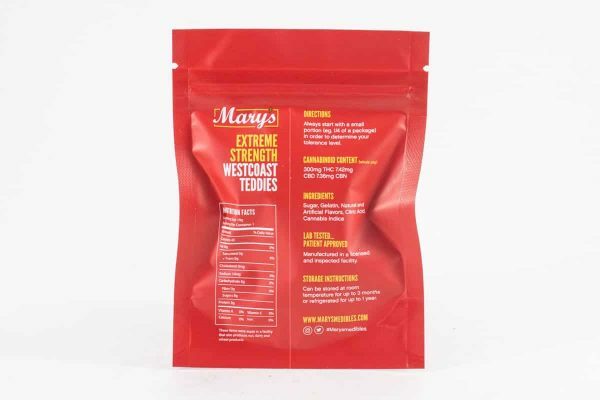 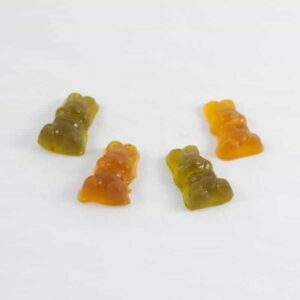 EXTREME Westcoast Teddies from Mary’s Medibles. 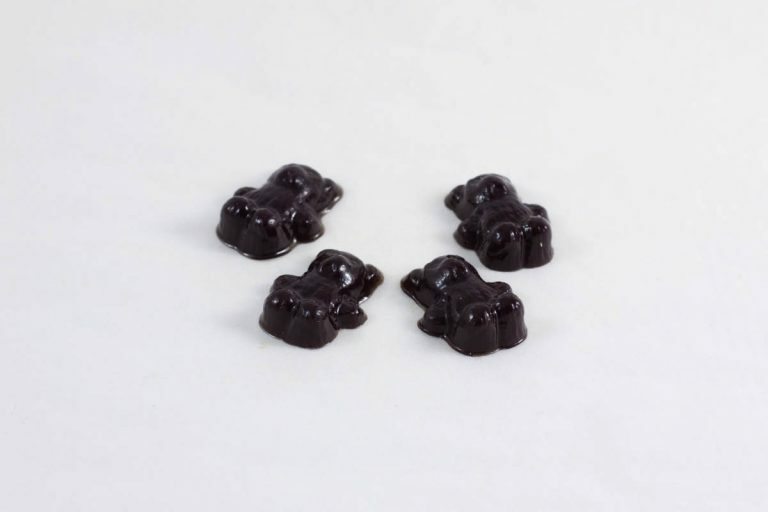 Strong and sweet! These hit the spot!